An informed resident is a happy resident. Pilera provides a secure, central place for homeowners to access important community information and be more connected with their community. Improve collection methods by providing residents with a secure way to pay their dues online. 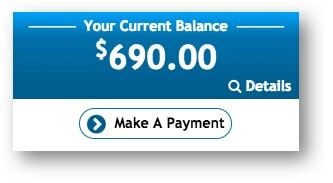 Increase resident satisfaction with a detailed transaction history of all their community payments. Watch video on online payments. Managers can add multiple payment methods. Residents can view their balance and ledger. Manage files easily across multiple communities and increase resident satisfaction with a more secure way of electronic delivery. Residents access files through a secure link. Restrict access of documents to board members, owners, tenants, and other occupants. Create multiple sub-folders for better organization. Share the same document across multiple communities. Share documents with residents confidently and securely. Only residents that live in the community and have selected permissions can open a document! Provide residents with a secure portal to manage one or multiple units they own in the community. 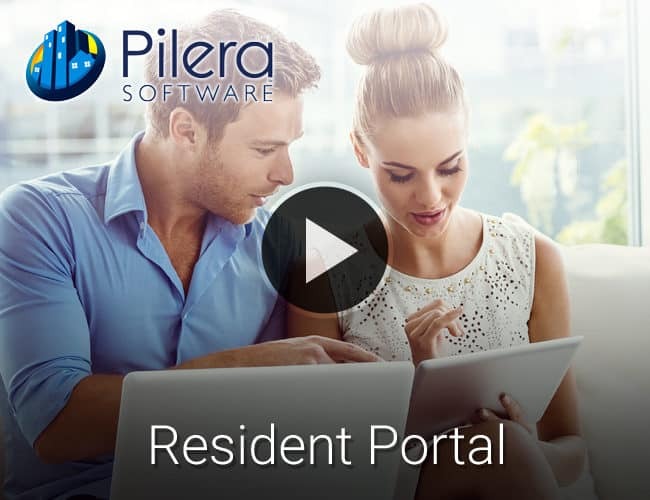 Pilera uses the latest technology safety standards to give your community residents a reliable portal. Multi-unit support for resident single sign-on (SSO). Support for master and sub associations. Manage login credentials after sign-in. Modern web security standards such as HTTPS and hash encryptions. Empower residents to manage their own information and in turn, reduce calls to the management office. Residents self-manage their personal information such as contact and language preferences, addresses, and more. Owners and primary occupants can add and manage other occupants within their units. Residents can access all their unit information in an easy to use web portal. Have all residents maintain their own contact information so that managers will have the most up to date database! Increase resident engagement and satisfaction by giving them a one-stop shop for all latest community information. View the communications history of emails, text messages, and phone calls. Submit and review work orders. Opt-in to share contact information with the community and view resident listing in an organized community directory. Contact management in a simple manner. View events and community calendar. Mary E Miragliotta President of Quality Community Management, Inc.